Multivitamin supplements generally contain a broad spectrum of micronutrients (i.e. vitamins and minerals) that your body needs. The purpose of taking a multivitamin is to ensure that you're meeting all your micronutrient needs — especially those you may not get from your diet. 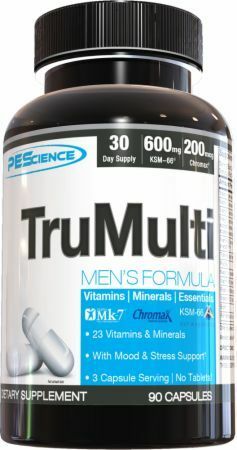 The reason adult men should take a men's multi, rather than a generic multivitamin, is because they're specifically formulated to address health issues unique to your gender, including hormone production and prostate concerns. Multivitamins are useful for people who do not meet their recommended daily allowance (RDA) of needed vitamins and minerals from a healthy, well-rounded diet. In the U.S., especially, people with bad dietary habits tend miss out on adequate servings of fruits and vegetables. Multivitamins help prevent certain deficiency-related illnesses, ensure proper biochemical balance, and regulate optimal physical functions. The most prominent reason for taking a multivitamin formulated for men is for the prevention of conditions that are more likely to affect males. 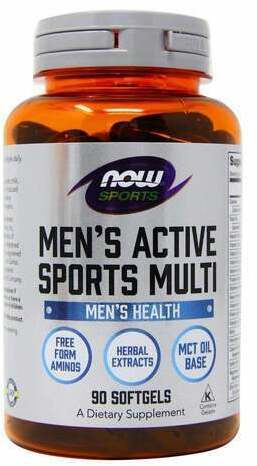 Men's multivitamins promote sexual health, endurance, energy and stamina. Like ordinary vitamins, they also help provide protection against developing conditions and diseases like cancer, type 2 diabetes, prostate problems, and heart disease. Antioxidants vitamin A, vitamin E, and vitamin C (some know them as "ACE" vitamins) help reduce free radical damage, which can reducing the risk of heart disease, high blood pressure, and high cholesterol. 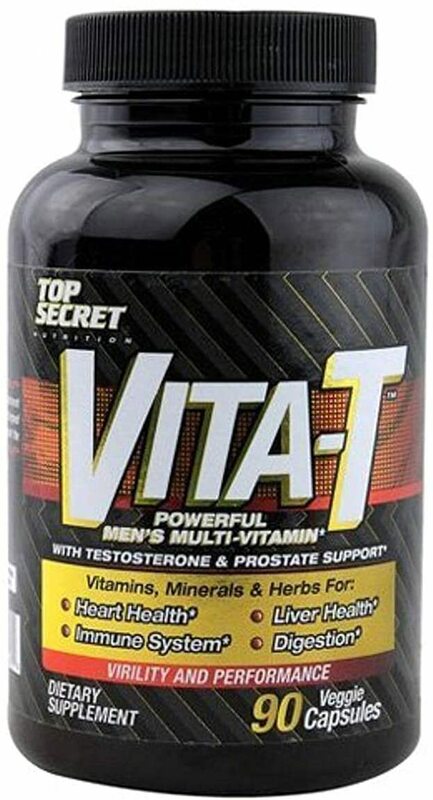 A multivitamin for men should include all the popular vitamins and minerals (vitamin A, C, D, and B complex). 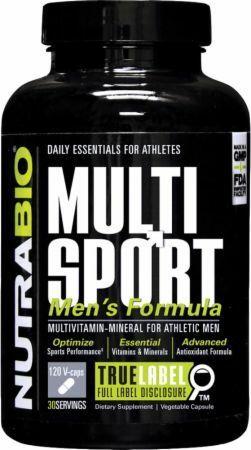 But a good multi for guys can also include micronutients specifically useful for promoting conditions unque to men's health. Guys are always looking for ways to increase testosterone production, and supplementing extra vitamin D is a great start. Middle-aged males, around 40-plus years, are the primary beneficiaries of added vitamin D supplementation for testosterone-boosting benefits. Vitamin D also helps increase calcium absorption, therefore helping preserve bone density. Additional benefits of vitamin D include treatment of psoriasis, a skin condition similar to eczema. It also helps improve low thyroid function, cardiovascular conditions, and metabolic syndrome — a condition caused by obesity. It should be noted that these health problems are best prevented with a healthy diet and exercise. Multivitamins are a health "insurance policy" of sorts. The suddenly-popular Testofen (fenugreek extract) is included in many vitamin packs for men. It is effective in improving lean body mass and increasing strength. This is an excellent nutrient for lifters and athletes — or any guy looking to improve his overall fitness. Like vitamin D, fenugreek helps boost low testosterone levels in older males. ZMA consists of zinc, magnesium aspartate, and vitamin B6. Studies show that ZMA is beneficial for all men concerned with testosterone levels and has been clinically proven to increase hormone production. Some products, like Allmax Nutrition's Vitastack, contain omega-3, omega-6, and omega-9 fatty acids. Adding omegas to the mix is convenient because of their heart, joint, and mental health benefits. The RDAs, AIs, and ULs in this chart are for adult males over the age of 19 and include the per-day serving. Note that certain supplements, such as folic acid or magnesium, have no upper limit when provided from natural (food) sources. Older men should look for a multi that helps with joint stiffness and pain, such as Vitastack, which has glucosamine and chondroitin. Popular men's multivitamins, such as Animal Pak, Orange Triad, Anavite, and OptiMEN, contain a larger amount of vitamins than typical one-a-day supplements. 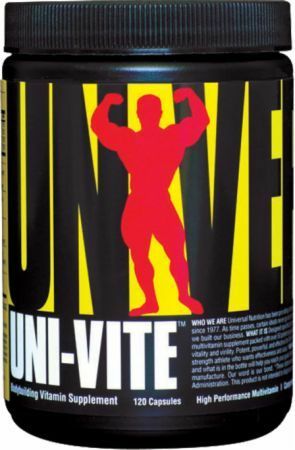 Animal Pak, for example, contains 9900 IU of vitamin A (beta carotene) per serving, which is only 100 IU below the UL. It also contains 300 IU of vitamin E, or 1000% of the recommended daily intake (RDI) per serving. The UL for vitamin E is 1,500 IU. 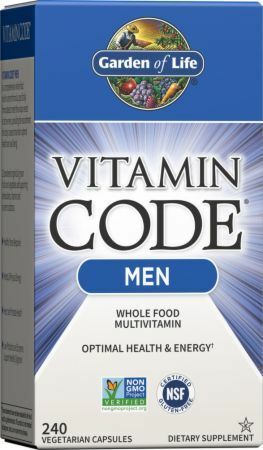 Many people criticize men's multivitamins saying that they contain too much of certain vitamins or minerals, which can cause toxicity issues. According to the chart, even one of the most "packed" multivitamin for athletes (Animal Pak) contains a safe amount of each of the ingredients. The controversy over how much to take of each vitamin and/or mineral is a perpetual one. Each individual is different, and so is each individual need. Ultimately, you should talk with your doctor about any supplement you want to take to ensure safety. Multivitamins are typically available in multi-tablet doses, such as OptiMEN by Optimum Nutrition, Anavite by Gaspari, and Armor V by Muscle Pharm. Allmax Vitastack, and Myogenix Myovite come in individually wrapped packs containing anywhere from six to nine pills. This allows the product to be efficiently spread between different capsules or tablets. Multivitamins are available in capsule form, and, less often, powder and liquid. You can purchase a supply that will last anywhere from 30 days to 120 days. The main reported side effect from multivitamin use is discoloration of the urine. This is not a sign of dangerous toxicity. Overall, studies show little evidence of adverse effects or multivitamin toxicity. There are very few downsides to taking a multivitamin. The main disadvantage is that it could create a dependency on supplements to achieve adequate micronutrient intakes, therefore decreasing motivation to improve dietary habits. Before starting any new supplement, you should always talk to your physician. Experts caution users to avoid misuse and overconsumption of minerals, which can cause adverse effects. Women who consume a men's multivitamin while pregnant or nursing may expose the fetus to micronutrients that could effect growth and development. Fenugreek, found in some men's multis, may impair sensorimotor development and cause spinal communication complications. 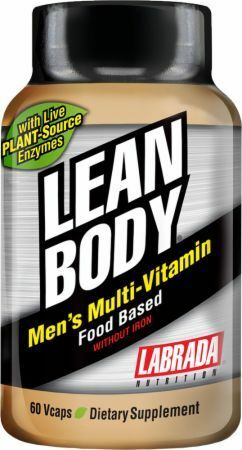 We recommend that women check the ingredients and their effects before consuming a supplement formulated for men. Also, it's not advisable for a women to use a men's multi for a prolonged period of time. Taking your guy's multivitamin when you run out of your women's formulation shouldn't be a problem for a few days. But they will not contain all of the vitamins and minerals that are crucial for a female's unique health needs. You can purchase these products right here at PricePlow. We not only offer advice and suggestions about your favorite products, but also the option to purchase right from the same page. You can save 30% to 50% off retail prices and even avoid sales tax, depending on where you live. Allmax Vitastack and Animal Pak are great, all-encompassing men's multis, containing the nutrients you need to live a healthy life. Muscle Pharm has recently released their Arnold line of supplements. One of their newest additions is the Iron-Pack. If you're not a fan of packs, Optimum Nutrition's OptiMEN is a three-tablet dose with everything you need. Another product we like is Armor V by Muscle Pharm. Relentless Daily Wellness was created. Goliath Labs VitaMonster was created. New Chapter Every Man's One Daily Multi 55+ was created. Thorne Research Al's Formula was created. Centrum Silver Men 50+ was created. 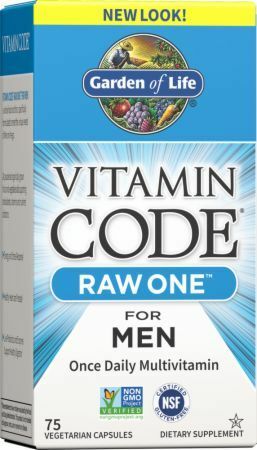 Rainbow Light Men's Multivitamin was created. Super Nutrition Simply One Men Triple Power was created. Olympian Labs Daily Essentials Men's Multi-Vitamin was created. GNC Mega Men Energy was created. GNC Men's Strength Vitapak Program was created. GNC Ultra Mega Green Men's was created. Nature's Way Alive! 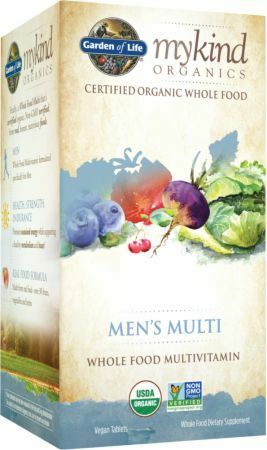 Men's Multi-Vitamin Garden Goodness was created. Dedicated Nutrition Pack was created. Super Nutrition Simply One 50+ Men was created. NF Sports WODPAK was created. Performix Men's 8HR Multi was created. Eat the Bear Bear Essentials for Him was created. Vigor Labs Vigor Male Multivitamin was created. 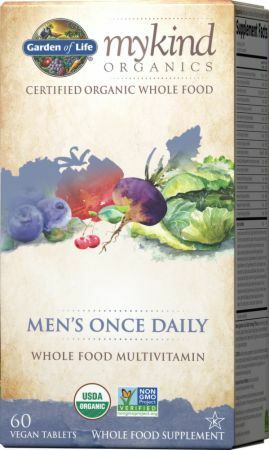 Garden of Life mykind Organics - Men's Multi 40+ was created. IDLife Experience On-the-Go Pack was created. Nature's Plus Source of Life Garden Men's Multi was created. 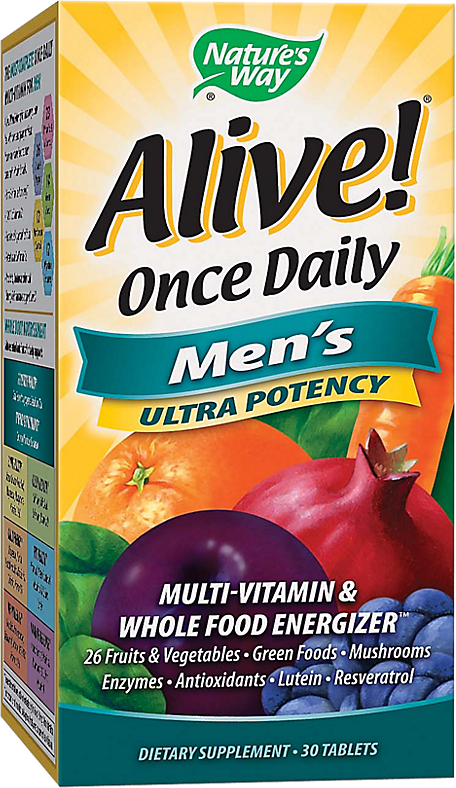 Nature's Plus Source of Life Garden Men's Once Daily was created. Nature's Way Alive! 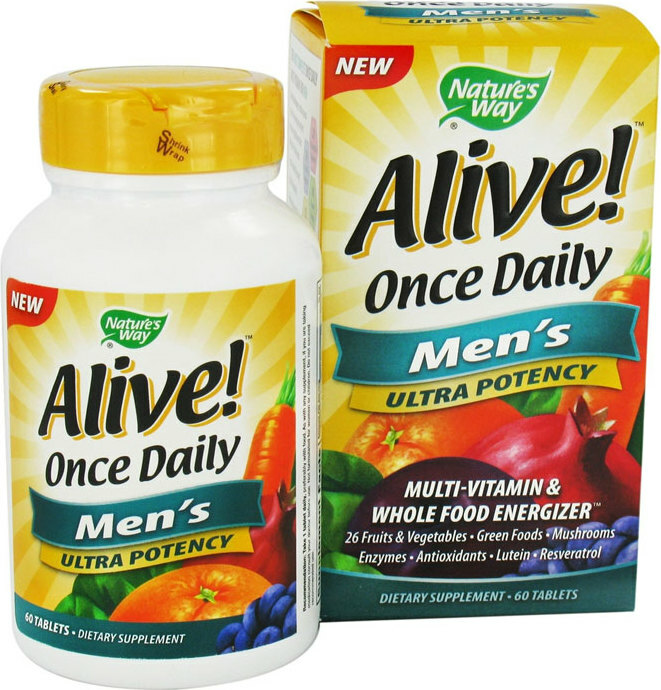 Max3 Daily - Men's Max Potency was created. Jay Cutler Pro-Pack was created. Nature's Way Alive! Men's Energy was created. Animal Pak POWDER?! 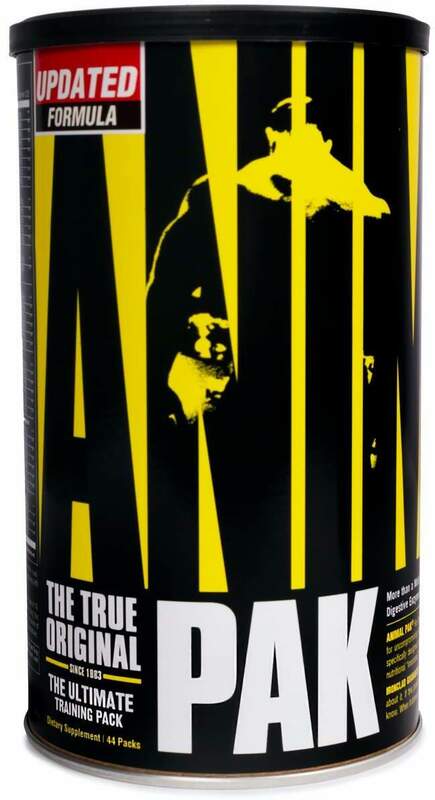 After dominating the multi-vitamin realm for 30 years, Animal Pak is now available in the much easier consumed powder form. Magnum Primer is a comprehensive multivitamin / multimineral that covers all the bases you need plus omega 3 and digestive support. Sign up for future Men's Multivitamin news! 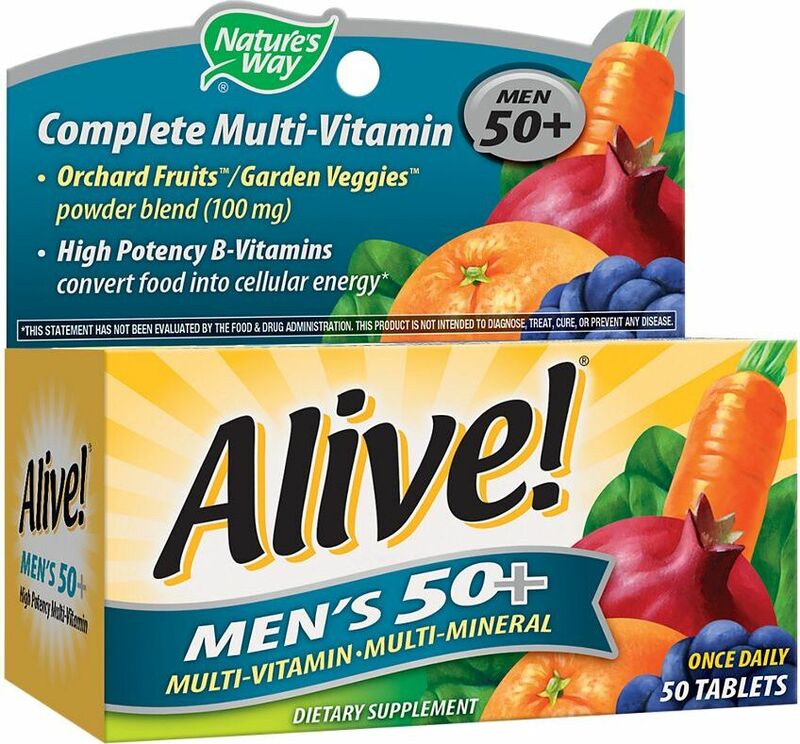 Click the button below to sign up for future Men's Multivitamin news, deals, coupons, and reviews! 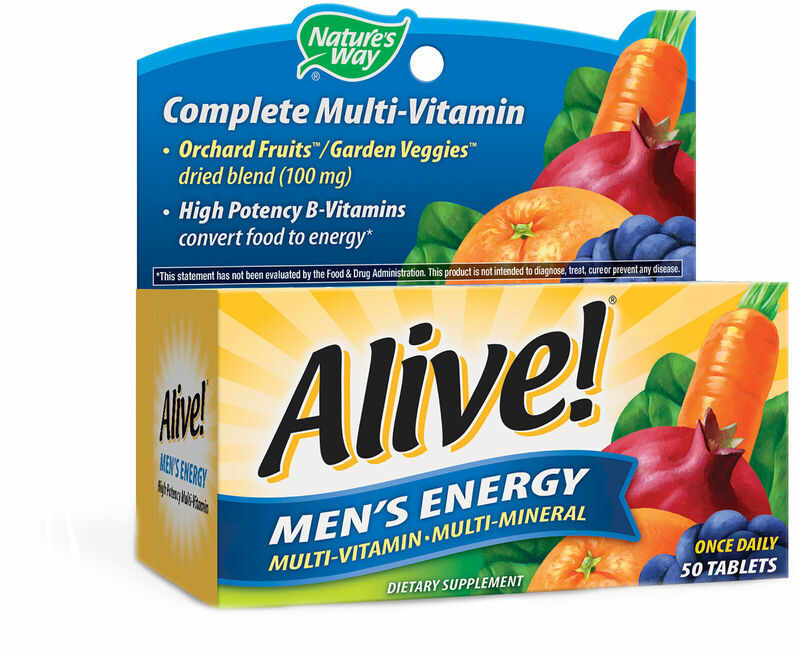 Sign up for future Men's Multivitamin deals and coupons! 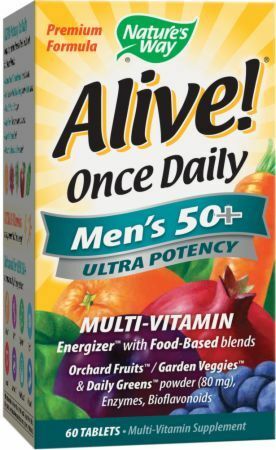 Click the button below to sign up for future Men's Multivitamin deals, news, and coupons! Subscribe for more Men's Multivitamin news and alerts! Subscribe to PricePlow on YouTube or click the button below to sign up for our latest Men's Multivitamin news and reviews! Apr 14, 2019Optimum Nutrition Opti-Men - 150 Tablets for $14.99 at Amazon! 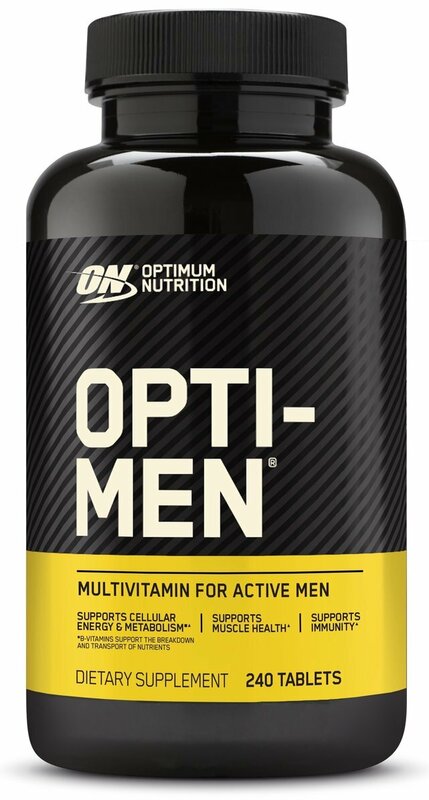 Jun 22, 2018Optimum Nutrition Opti-Men - 150 Tablets for $29.99 (B1G1 FREE) at Muscle and Strength! Dec 28, 2017Optimum Nutrition Opti-Men - 150 Tablets for $23.99 at Amazon.com! Dec 28, 2017Optimum Nutrition Opti-Men - 240 Tablets for $23.99 at Amazon.com! $38.99 This is a Buy 1 Get 1 FREE offer! $31.79 This is a Buy 1 Get 1 FREE offer! Vital Ingredients For Today's Man! $23.36 This is a Buy 1 Get 1 FREE offer! A Complete & Comprehensive Multi! $12.22 This is a Buy 1 Get 1 FREE offer! $40.49 This is a Buy 1 Get 1 FREE offer! $19.79 This is a Buy 1 Get 1 FREE offer! Formulated to Support the Nutritional Needs of Intensely Active Males! $19.77 This is a Buy 1 Get 1 FREE offer! $12.39 This is a Buy 1 Get 1 FREE offer! $8.92 This is a Buy 1 Get 1 FREE offer! Multivitamin Tablets To Support Health And Wellness! $47.09 This is a Buy 1 Get 1 FREE offer!